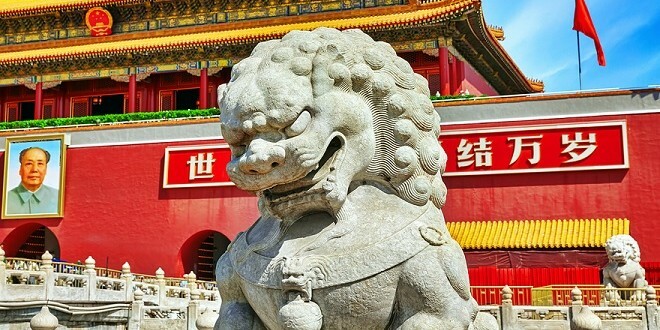 As part of its ongoing commitment to cementing the Emirate’s position as a leading regional business and investment hub, Sharjah Investment and Development Authority (Shurooq), took part in the 7th edition of the China Overseas Investment Fair (COIF), which was held in Beijing on 22 – 23 of October. 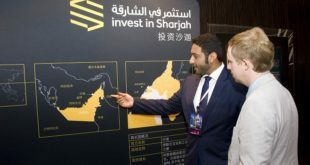 Led by Investment Promotion Executives at Shurooq, Yonghui MA and Marwan Alichla, the Authority’s team organized a workshop titled “Sharjah investment Promotion Seminar”, which introduced Chinese and international investors to opportunities available in the Emirate. 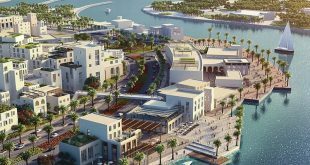 The team also highlighted some of Sharjah burgeoning sectors, which include travel and tourism, healthcare, logistics and transport, and environment. 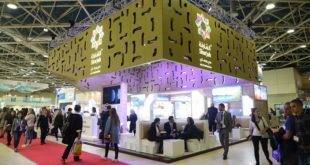 In addition, the Shurooq team operated a dedicated booth that featured a range of collaterals regarding the Emirate and its investment climate, as well as available investment opportunities. Shurooq team was accompanied by a delegation from the Sharjah Airport Free Zone (SAIF), who also participated in the Workshop and presented the audience with an overview of the free zone and its benefits. 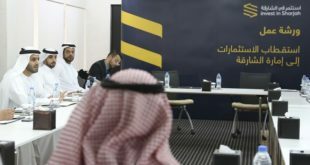 Commenting on Shurooq ‘s participation, Saud Meqdad Al Suwaidi, Director of International Relations and Partnerships at the Authority, said: “There currently a number of high profile projects underway in Sharjah and we would like to invite the international investor community to take part in the Emirate’s development. Saud Salim Al Mazrouei, Director of SAIF Zone and Hamriyah Free Zone Authority (HFZA), said: “Our participation in the ‘Sharjah investment Promotion Seminar’ comes as part of our strategy to engage international companies and enterprises and introduce them to benefits of working in Sharjah’s free zone, which include 100 per cent ownership, zero taxes and full repatriation of profits”. Shurooq was invited to participate at COIF by the event organizer, the China Overseas Development Association (CODA). The invite came as a result of the MoU that was signed by the two parties last month, which was aimed at increasing cooperation between ( Shurooq ) and CODA. The MoU signing took place during ( Shurooq ‘s) country visit to China that was organized by the UAE Ministry of Economy, from the 7th to 11th September.